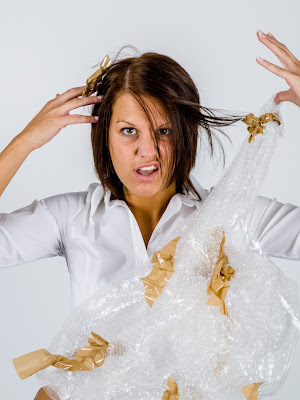 Writers On The Move: So, I Hear You’re a Writer? So, I Hear You’re a Writer? How does that feel when someone at a party asks you? Do you own up to it proudly, or, change the subject? I’ll admit I haven’t written a novel, but I am a writer. I’ve written countless short stories and poetry. I haven’t let my creative juices stop flowing. Are you ashamed because you haven’t written a book? You shouldn’t be! I have been published and it has brought me joy. Would I like to make a lot of money writing…Yes? Who wouldn’t? You are a writer if you’ve written something and posted it somewhere. Do you have a blog you are writing for? That’s a great step in helping your writing career. I used to be the assistant editor of Long Story Short ezine with Denise Cassino. We helped many new writers get published. I hope there are other ezines that do that, I just don’t know. I replied to every submission, whether to accept or not. The ones we thought needed a little bit of help, we helped them flesh out the story. 1. Are you getting any encouragement from your family or friends? A lot of families believe it’s just a hobby for you. Right? Do they take any interest in what you wrote? No? Get over it and write. If that’s your passion then nothing will stand in your way. 2. 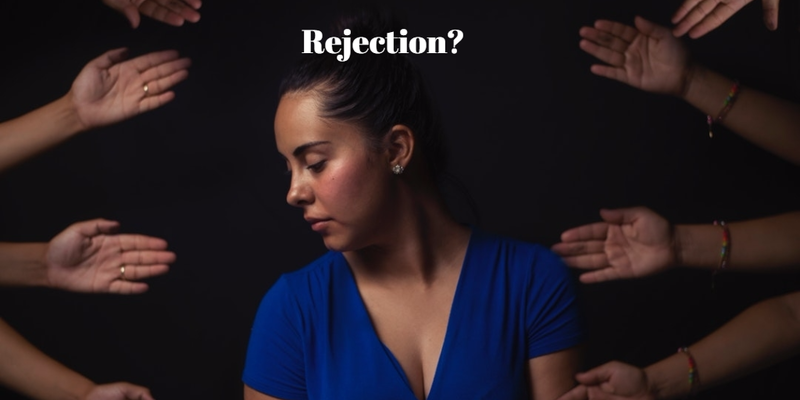 Are you easily hurt by rejection letters or by family and friends? 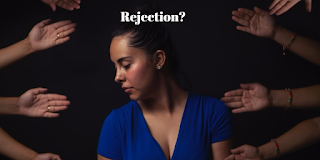 You need to realize that rejection is part of the writing game. I say game because then you must write and figure where this story or article would best be placed. Then you contact that magazine and see if they are interested. Stephen King was rejected 30 times for his book, Carrie. 3. Join a writing group. This is important if you’ve had trouble with acceptances. I used to run a writing group where I would give out 4 topics to choose from and write about. Then members had to read each other’s stories and give critiques. Sometimes your own eye will miss a misspelling or grammar mistake, and the group will most likely find them. It helps to hear from other authors what might work in your story. Remember, don’t change your own voice to someone else’s in the group. And always leave the writer with something positive. 4. Write what you know. Have you heard that before? I personally think research and reading can give your mind a boost and help you write about something you never knew before. Train your mind to discover new things. YouTube is an interesting place to find different subjects to write about. Use that part of your brain to learn more things. Don’t let your mind go numb. 5. Write every day. Now, this is a phrase you hear a lot from writers. I work promoting author’s books, so I do some writing every day. It’s not the kind of writing like I do here. I really don’t write a story or article every day, but when I do, it feels good. I feel like I’ve accomplished something worthwhile. I hope it’s worthwhile to you readers. I hope what I am writing is helping you, the reader. The purpose of a writer is to connect with our readers. I like helping others. If you have a question about anything, I hope you leave a comment. Maybe there is something specific you want to know about. I’ll do my best to answer you. Just remember, you are a writer when you put pen to paper, fingers to your keyboard, or voice to a recorder. Don’t worry about what other people think, keep writing. Even if it is a hobby, so what! Do what you enjoy doing. 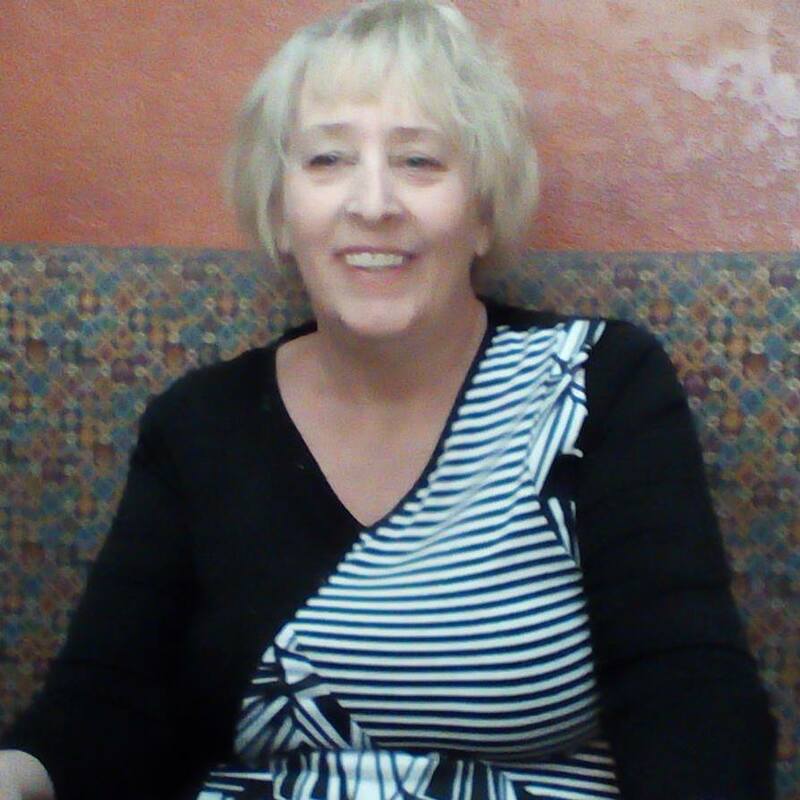 Linda Barnett-Johnson is a Virtual Assistant for authors and enjoys writing poetry, short stories, and making up quotes. Many of her articles and poetry have been published. She’s a former editor, former assistant editor of Long Story Short ezine, former administrative director of Long Story Short School of Writing. 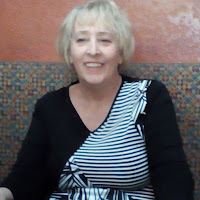 You can locate her website here: www.lindabarnett-johnson.com She also posts new books, writing articles and author interviews on her blog: http://lindabarnett-johnson.blogspot.com/ Always looking for guest bloggers that would post writing tips, articles and anything to do with writing. Linda, great tips on how to keep your head above the writing waters. Chicken Soup for the Soul was rejected over 140 times before getting a contract. Never say never! Wow! Now that's determination. I agree, never say never. The day you give up might be the day you're accepted. Write What You Know or Write What You Love?